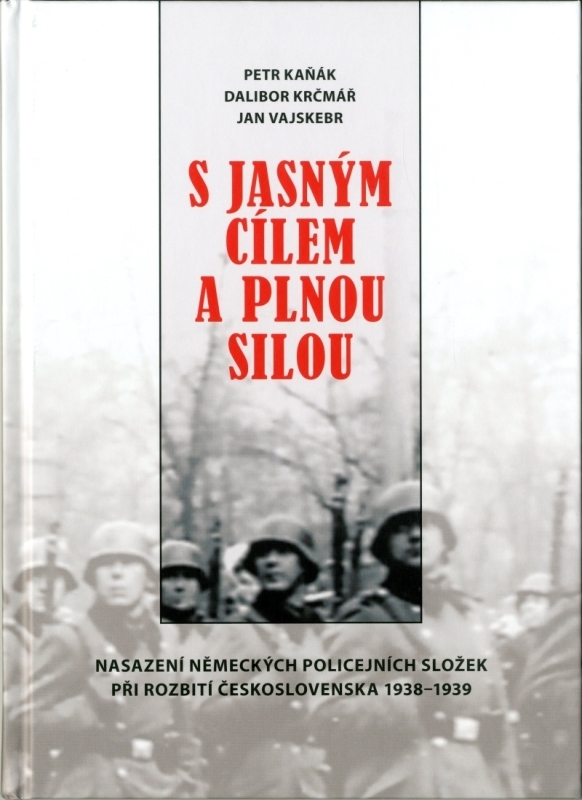 This new publication of the Terezín Memorial introduces the reader to the time of German occupation of the Sudetenland in October 1938, later also the rest of Czechoslovakia in March 1939. “With a Clear Goal and Full Power” did the repressive apparatus built by Heinrich Himmler appear in our country. It involved the Security Police (Sipo), the Security Service (SD), the Riot Police (Orpo) and the SS units. They all helped the Wehrmacht with occupation manoeuvres. Their goal was clear: to immediately dispose of real and potential political opposition, to lay the foundations for racial persecution, etc. The commanders of these bodies gained experience in the Czech lands, which they later used e.g. 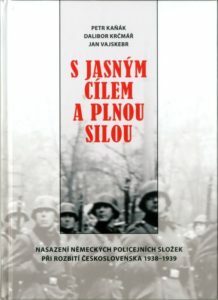 during the repression in Poland and the Soviet Union.